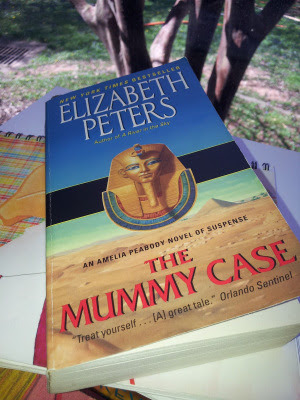 2015 saw no indulgence in the late Elizabeth Peters' infamous Amelia Peabody Egypt-romping mysteries. A mild disappointment for an even better savory return. You see, I was a little disheartened when I wrapped up Peters’ Jacqueline Kirby series last year (Naked No More post). And I unsuccessfully turned over three bookstores for the first book in Peters' Vicky Bliss series–to fill Kirby's void. And yet I’ve–for whatever reason–neglected Amelia Peabody all the while. That's kind of bad when it was her character who got me into Peters' writing in the first place. If I confused someone, Peters wrote three individual series with three different female protagonists. And each with an equally independent background. And it’s the background these women peruse to solve their given mysteries. Ex-librarian, Jacqueline Kirby, chain-smokes while delivering "innocent" snarks. Yet, she has an observational majesty like no other. Sometimes, I believe she knew the given culprit before the first page of her four adventures. Then there’s Amelia Peabody, Peters’ most popular lead and long-standing series star. Coming from an esteemed and wealthy Victorian family, Peabody is the sole heir to her deceased father’s fortune. She uses her inheritance to flip between the high falutin Victorian life and hollow Egyptian tombs. Her passions lie in Egyptology, and she's the first to let the reader know all about her study. So what do these three women of Peters’ have in common? I mean, besides intelligence and the self-appointed credence to attach themselves to solving murders? What makes a reader craze each of their individual stories? It’s their dry wit and humor, wrapped in murders and history. But let's picture "dry wit" so I can give an idea of what anyone new to Peters' work could look forward to. So, you ever criticize someone and have that individual laugh at the criticism because it goes far above his or her head to recognize the verbal stab? That's one display of dry wit. Or have you ever slashed someone with sarcasm which slipped out as if it was a joke? Only... you weren't really joking. That's another. Or, to just get down to the nitty-gritty, do you THROW SHADE without flinching? 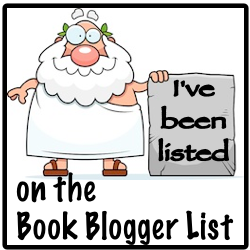 Now granted–as I said–I haven’t read any of the Vicky Bliss mysteries. However, I know Elizabeth Peters and I know why I love reading her books. It’s because she writes these type of women characters; witty, strong-willed, hyper-intelligent, and courageous. And that’s what I miss. So I'm taking Challenge #7 to get back into Peabody’s humorous adventures. 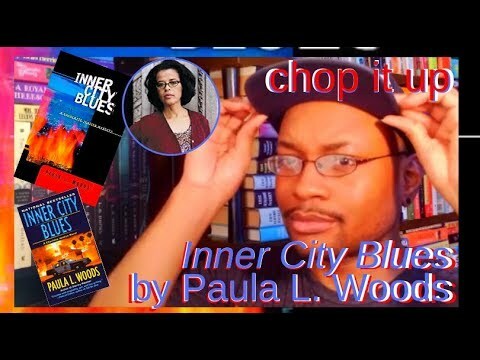 Picking up where I left off with the third book in her series, The Mummy Case. 2 members 2016 March Mystery Madness Challenge Group. More details to follow.